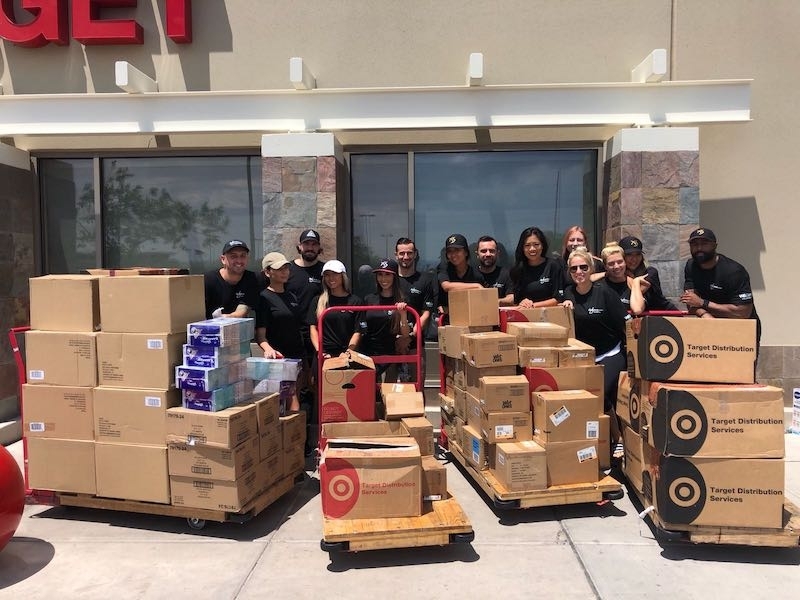 XS Nightclub donated more than $10,000 in back to school items for the entire fifth grade class at Petersen Elementary in Las Vegas. Over 100 staff members participated in the back-to-school drive to make this meaningful contribution possible. 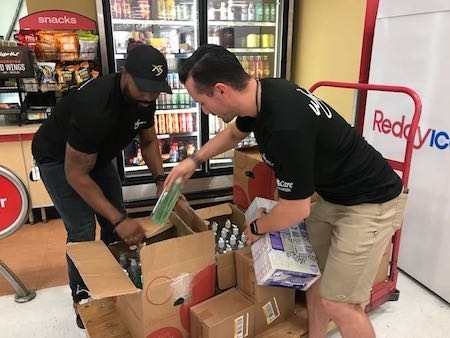 Year after year, Wynn Nightlife staff members continuously raise the bar to support their community, by dedicating time and resources to assist in uplifting the underprivileged youth in the Las Vegas area. Thank You to all those who came out and showed support!